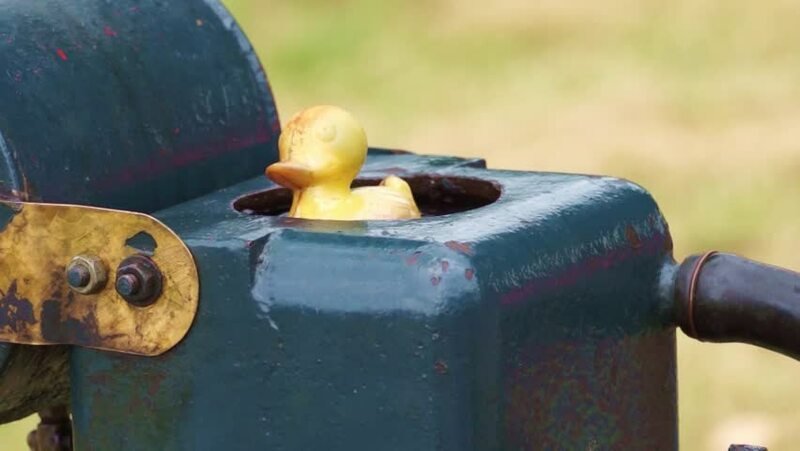 A faded rubber duck bobs about in the cooling reservoir of an old stationary engine. hd00:25Butterfly (Orange Oakleaf) flying on plastic box. hd00:30An open faucet at a fountain in Penghu, Taiwan.